In honor of Women’s History Month, we would like to introduce you to the founder and first four women presidents of the Dallas Art Association from the first decade of the 20th century. 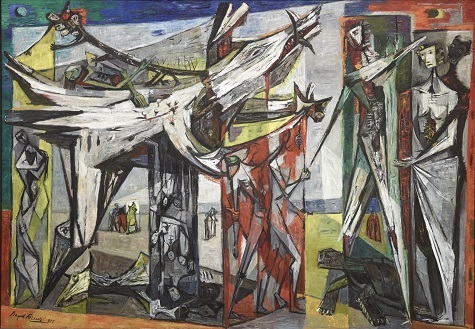 The Dallas Art Association (DAA) was founded in 1903 to offer art interest and education through exhibitions and lectures; to purchase works of art on a regular basis and form a permanent collection; to sponsor the work of local artists; to solicit support of the arts from individuals and businesses; and to honor citizens who support the arts. The DAA, after a number of name changes, became the Dallas Museum of Art. 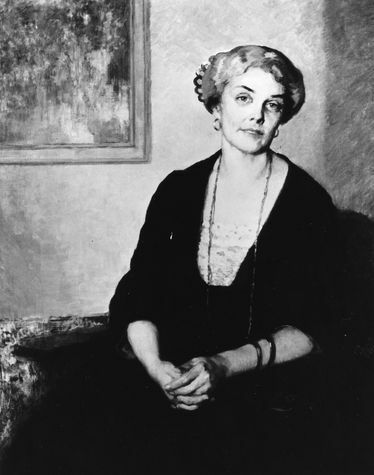 Mrs. May Dickson Exall is considered to be the founder of the Dallas Art Association. In January 1903, Mrs. Exall, then president of the Dallas Carnegie Library Board of Trustees, invited all those interested to meet in the Art Room of the library to form a permanent art organization. About 80 people attended and the new organization was named the Dallas Art Association, and a 21-member board of trustee was established. 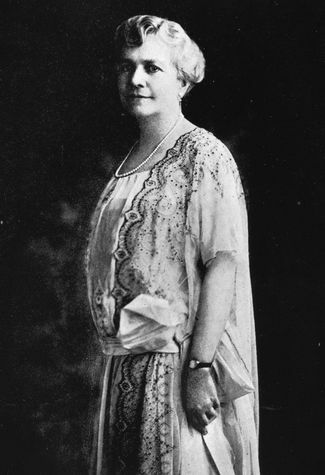 Mrs. Grace Leake Dexter was the first president of the Dallas Art Assocation for 1903, and was a board member from 1903 to 1906. Mrs. Dexter was an amateur painter and a civic leader. 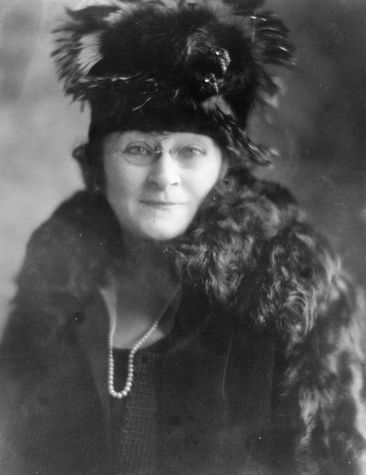 Mrs. Lulie Huey Lane was President in 1907. Mrs. Lane was a gifted musician with an unusually fine voice and also held leadership roles in a variety of other civic organizations. Mrs. Robbie Buckner Westerfield was DAA president in 1908. She was also a leader in religious and women’s club work in Dallas. 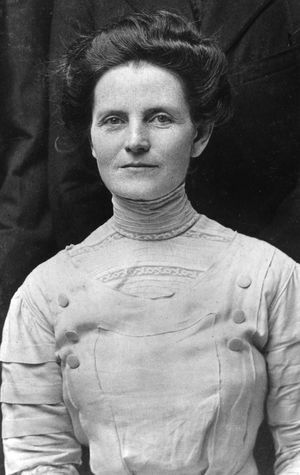 Mrs. Sallie Griffis Meyer was president of the DAA from 1909 to 1926. 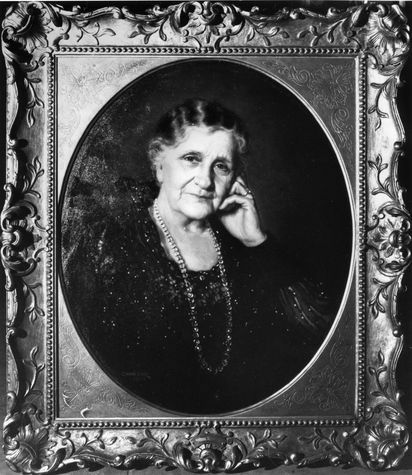 Mrs. Meyer was one of Dallas’s earliest and most prominent arts patrons. In addition to her long tenure as DAA president, she was also superintendent in charge of art for the State Fair of Texas. 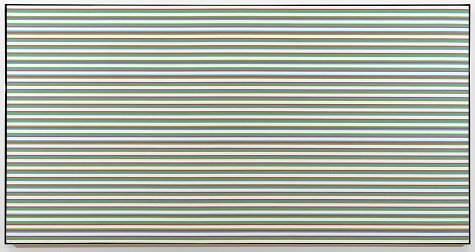 Discover more about the DMA’s history on the Museum’s web site.